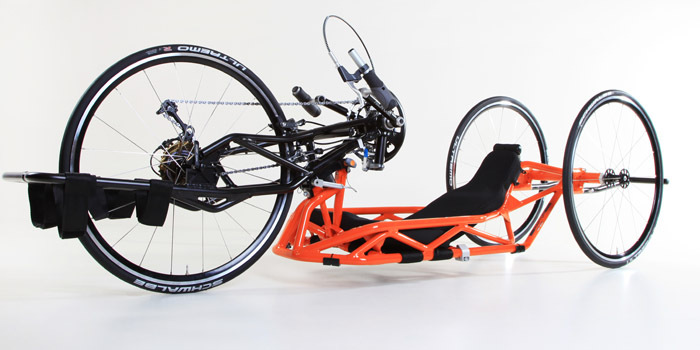 It is particularly experienced bikers who enjoy the new frame design of the RAPTOR 4you, which allows them to individually adjust the sitting and lying position. 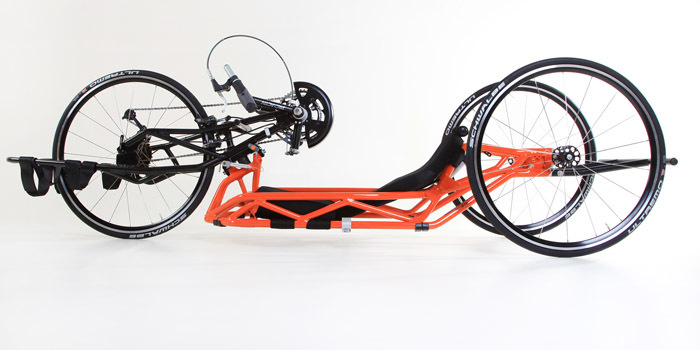 This high-end sports device is fully adapted to its user in all its dimensions and equipment. 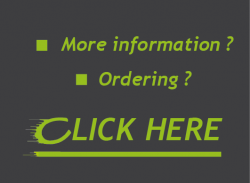 Each frame is unique, entirely tailored to the user's requirements and needs. 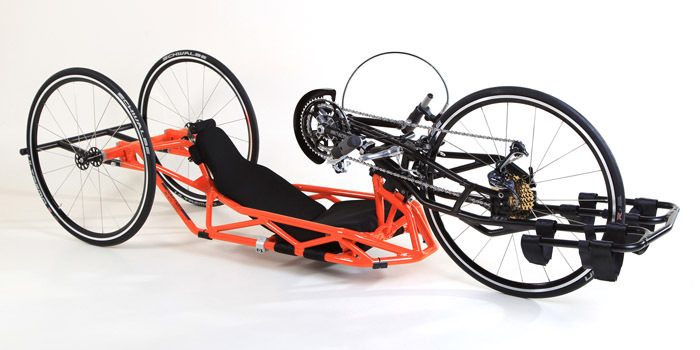 The handbike for professional racers! The integration of the backrest in the frame leads to further optimisation of the weight. Top-quality gear and brake components from the bicycle industry ensure precise switching of gears and braking. Apart from that, the exchangeable axle tube provides the user with a lot of flexibility. In just a few steps the RAPTOR 4you can be converted to a time trial bike with a minimal track width and wheels behind the body. The RAPTOR 4you can also be equipped with a seat and back system based on a taken cast. This provides for a stable and clearly defined lying position. Thanks to the quick-lock system, the removable drive unit can be used with an additional unit, e.g. with electric support. Tip: based on the ability to remove the drive unit, there is the option of defining the ideal position with a RAPTOR 4all drive unit and adjustable bottom bracket bearing support in a practical test over several days. The individual, fixed welded forks on the RAPTOR 4you can then be produced using the ideal position set.